An online football betting ring with transactions close to $11 million has been busted in the northern Hai Phong City. Municipal police said Tuesday that 10 people have been summoned by the Hong Bang District police after a weekend raid on a house on Tran Hung Dao Street, local media reports said. Police seized 10 mobile phones, three cars, four motorbikes and an iPad during the raid that took place last Saturday. Tran Van Chung, 31 and Dao Quang Tao, 39, were among seven people detained by the Hong Bang District’s police for further investigation. Chung is suspected to be the mastermind behind the ring, which operated online and had several branches. Police said he has confessed to gambling and organizing gambling. They said approximately $10.7 million have been transacted by the ring since last October. Tao was found to also be a loan shark, who lent betters money at 108 percent interest per year, earning millions of dollars. Gambling has been dealt with as a "social evil" for long by Vietnamese authorities. But the government showed signs of changing attitudes in 2017 when it legalized sports betting and said it would allow Vietnamese citizens aged over 21 with a monthly income of at least VND10 million ($445) to gamble at designated casinos. Online betting, however, remains illegal. 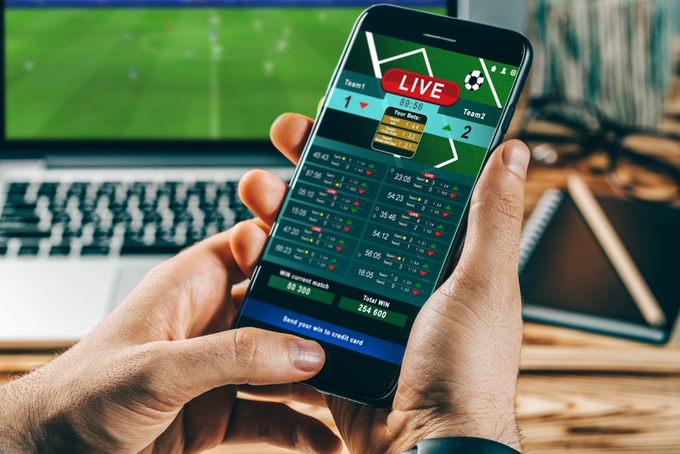 Last September, the leader of a Saigon-based $26 million illegal online sports betting ring was sentenced to nine years in jail, while 25 other members of the ring received up to seven years.